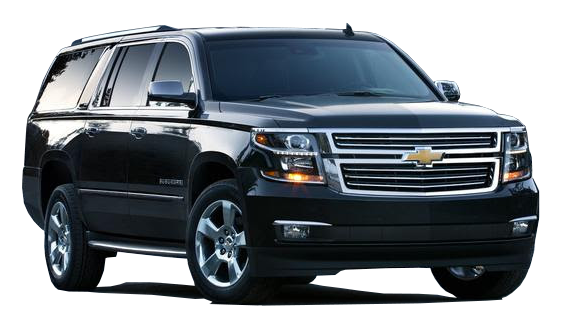 Our fleet of SUVS represents the most current models available. 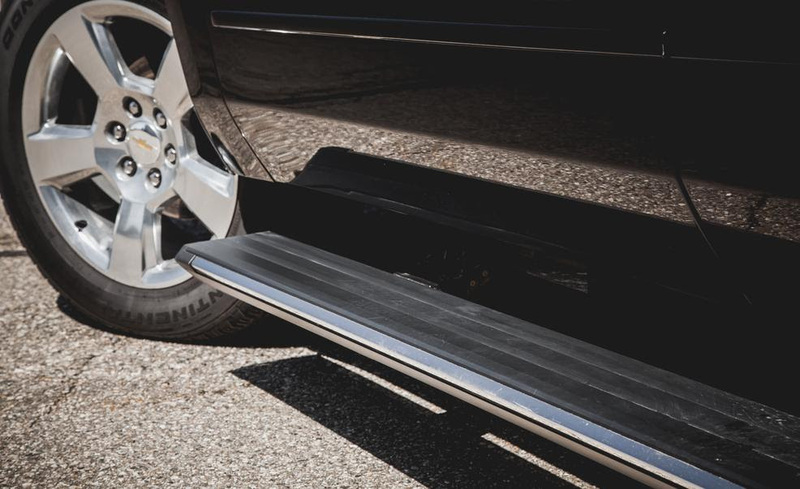 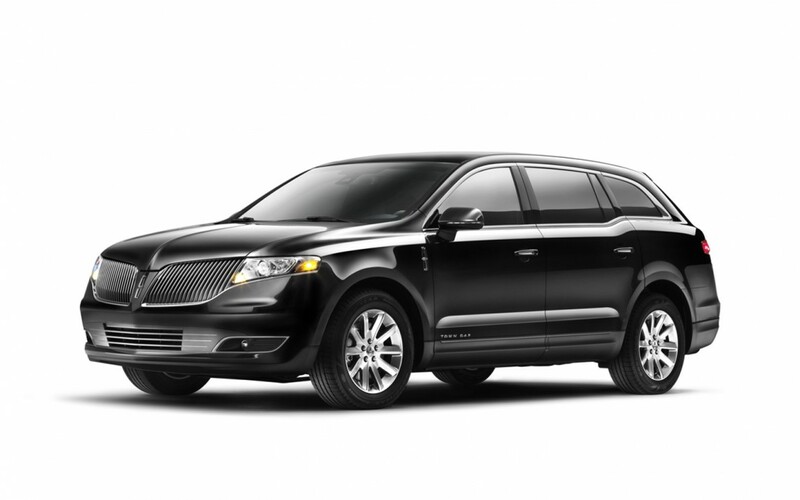 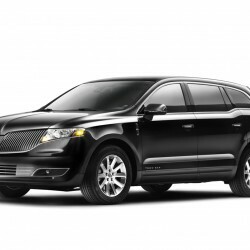 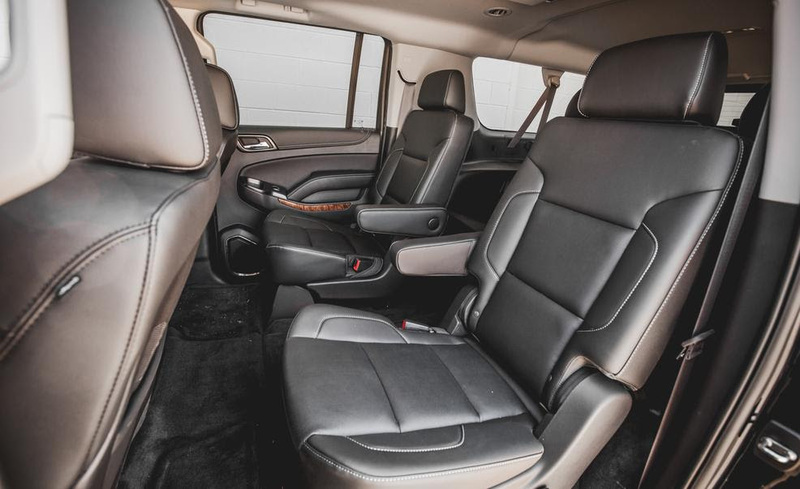 These vehicles provide a first class ride, with amenities such as full leather interiors, heated seats, XM radio, DVD players, and electric side steps. 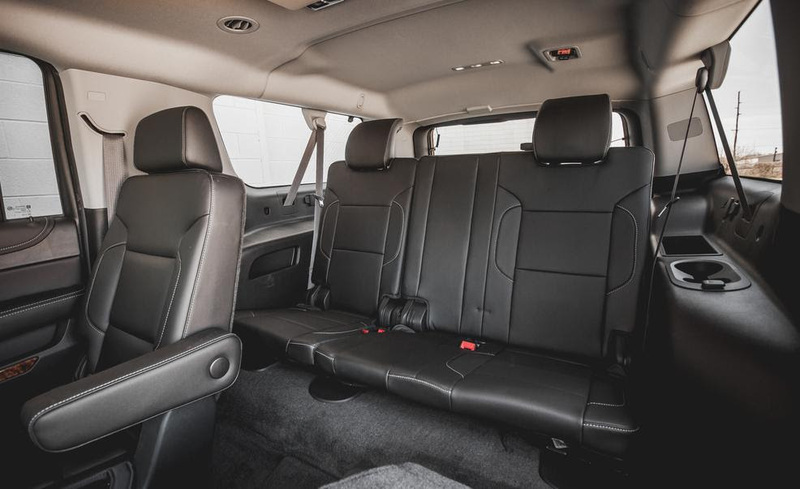 4wd, seating for up to 7 and enclosed ski carriers during winter make these SUVs the safest and most luxurious way around Montana. 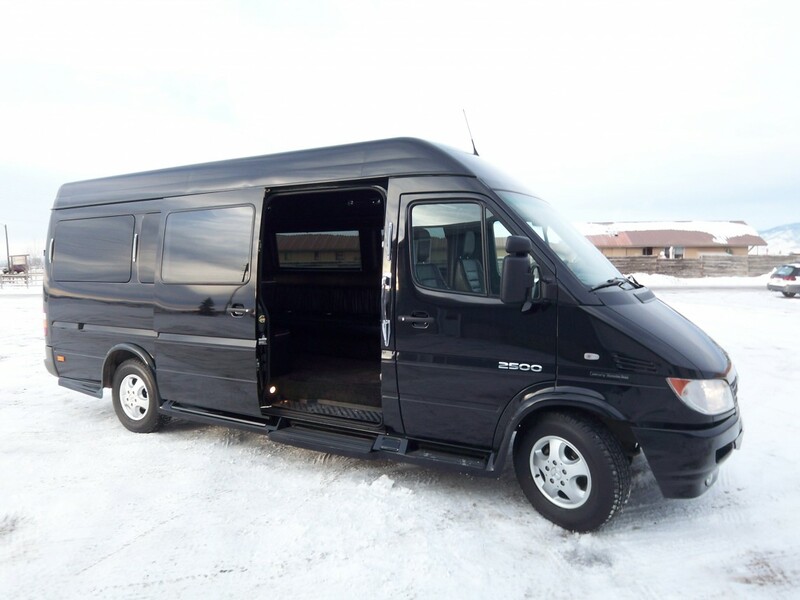 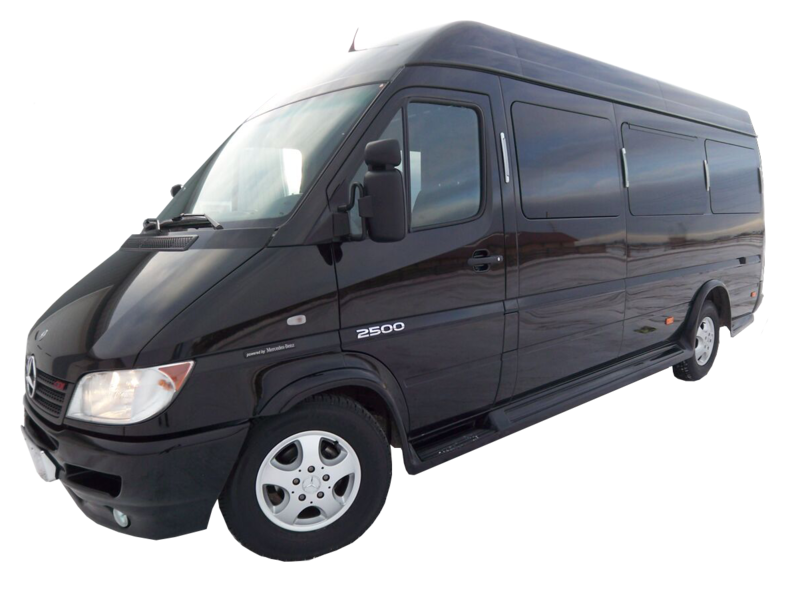 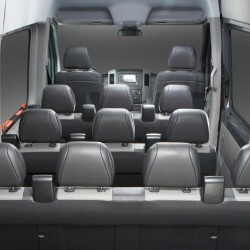 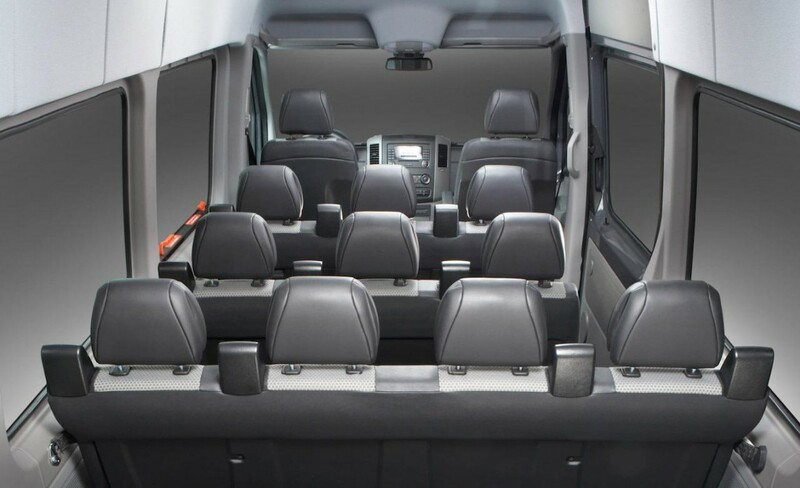 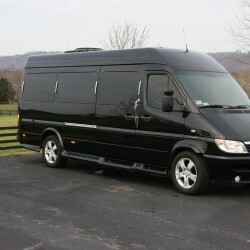 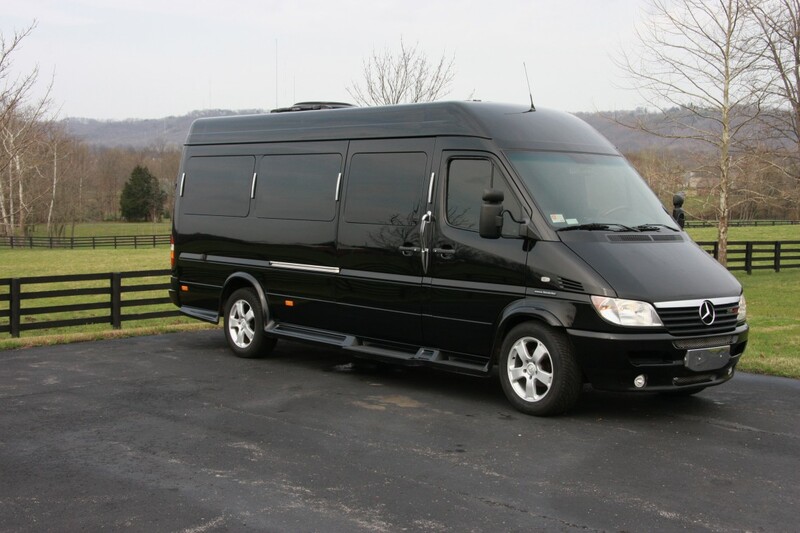 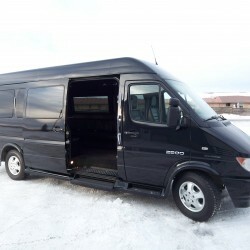 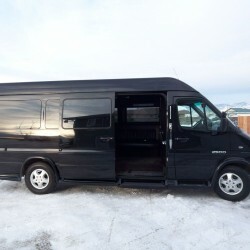 Our Hightop Mercedes Sprinter Vans Provide Seating And Luggage Space To Accommodate Larger Groups. 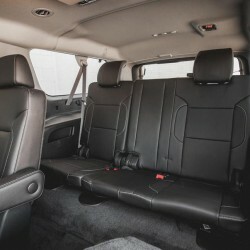 Two Different Models Provide The Option Of Traditional Forward Facing Seats Or A Custom Leather Limo Interior Side Facing Seating. 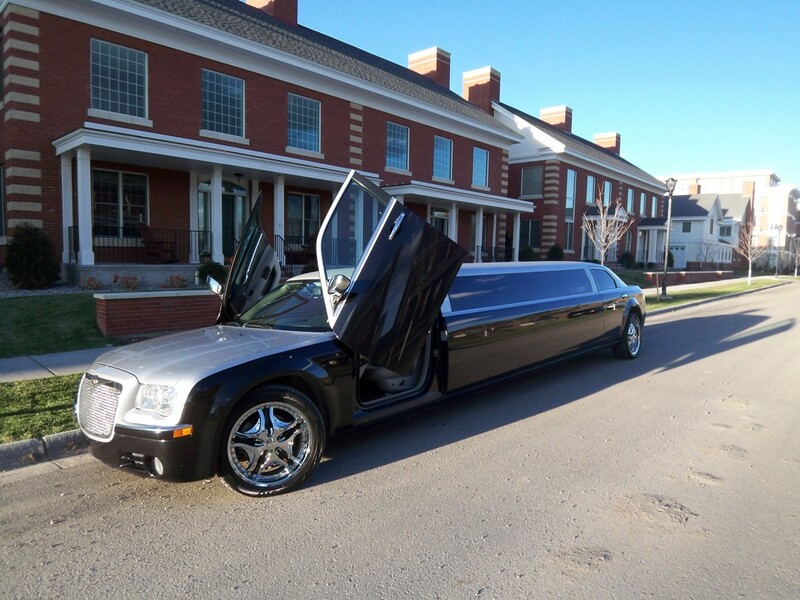 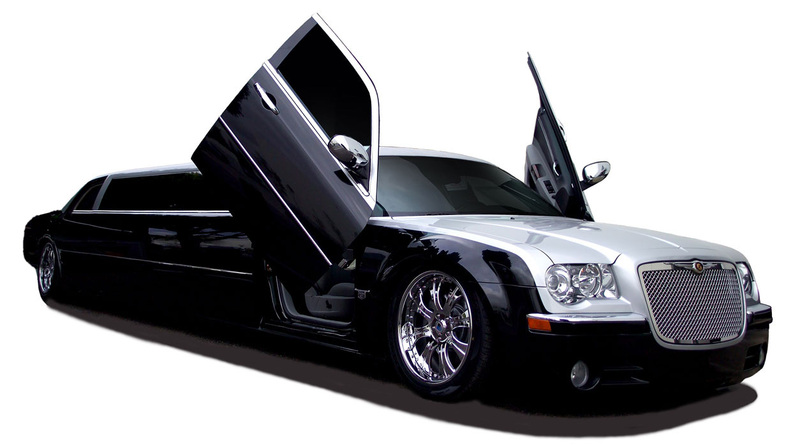 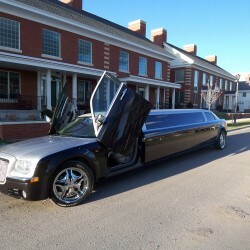 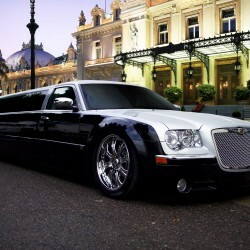 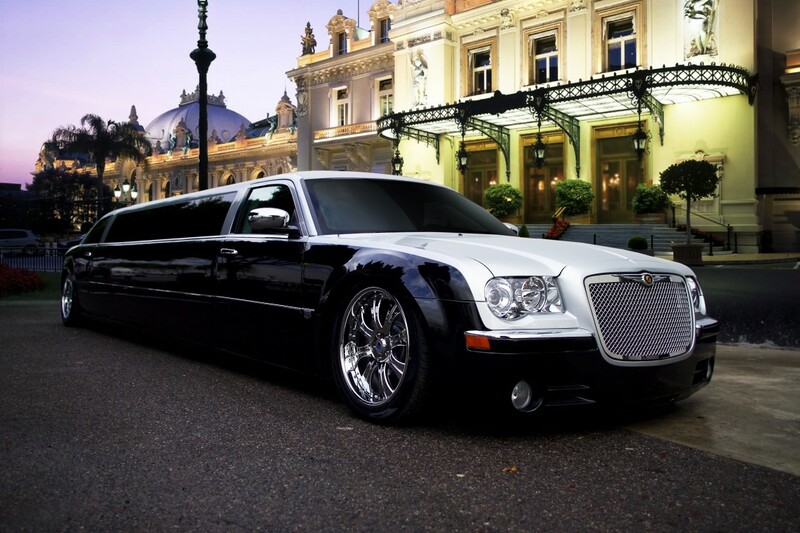 Our limo rentals include the stretch Chrysler 300C that is elegant yet striking. 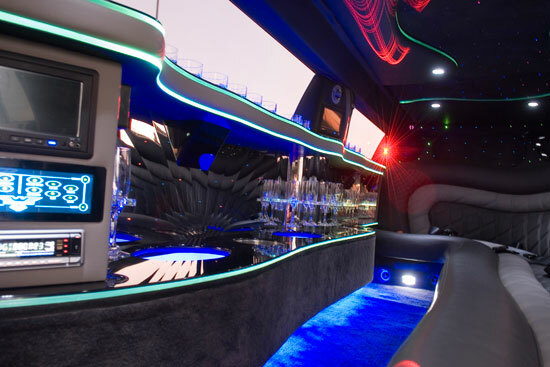 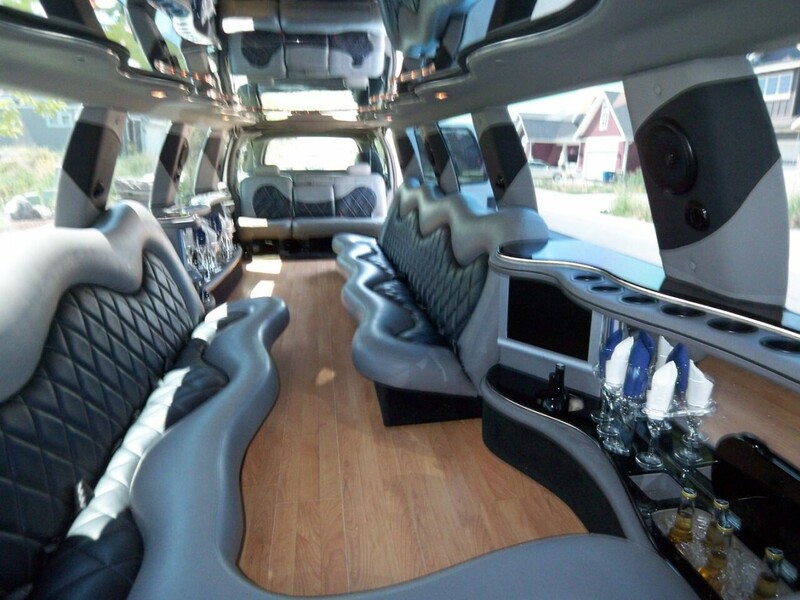 With a gorgeous two-tone exterior, custom leather seating, and build in entertainment system , this stretch limousine rental gets you to your destination in style and comfort. 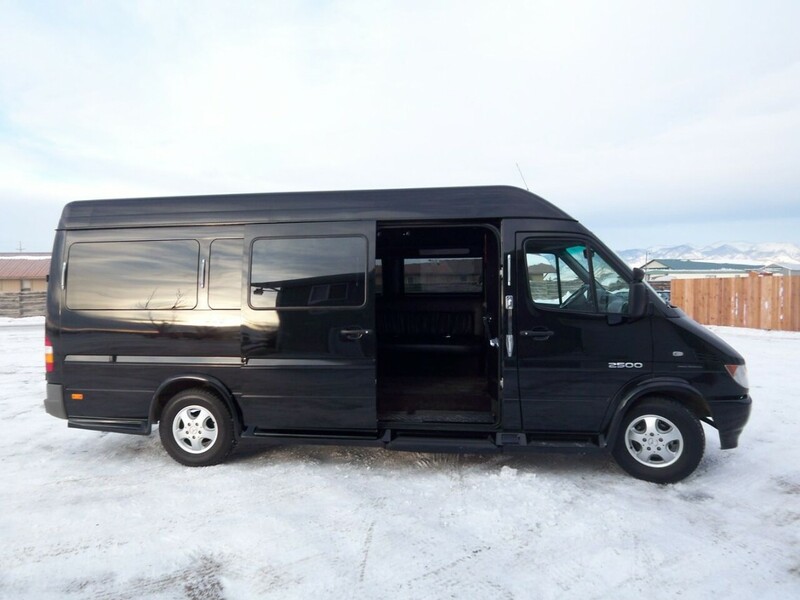 This lio even possessed AWD which makes it perfect for winter in Montana. 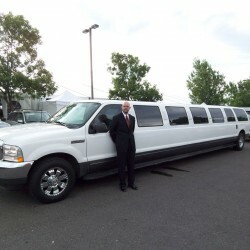 Rent a limo that is big enough for everyone! 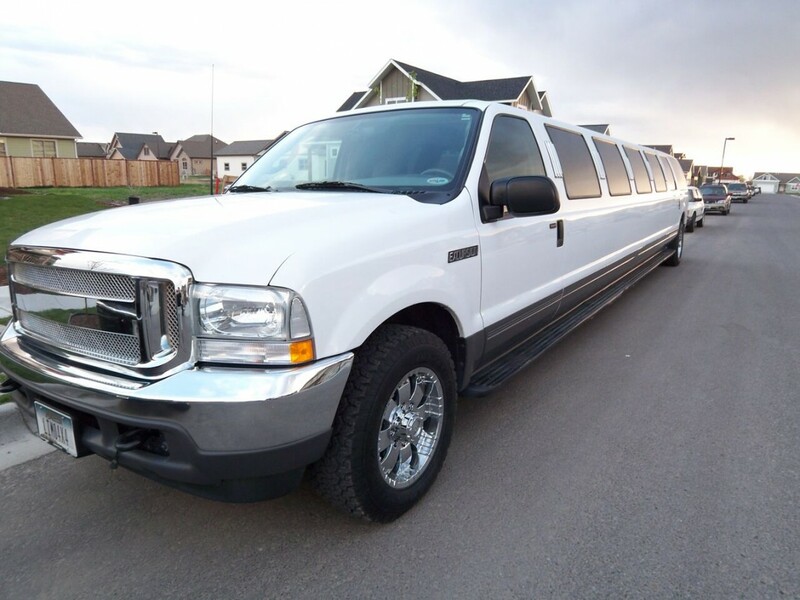 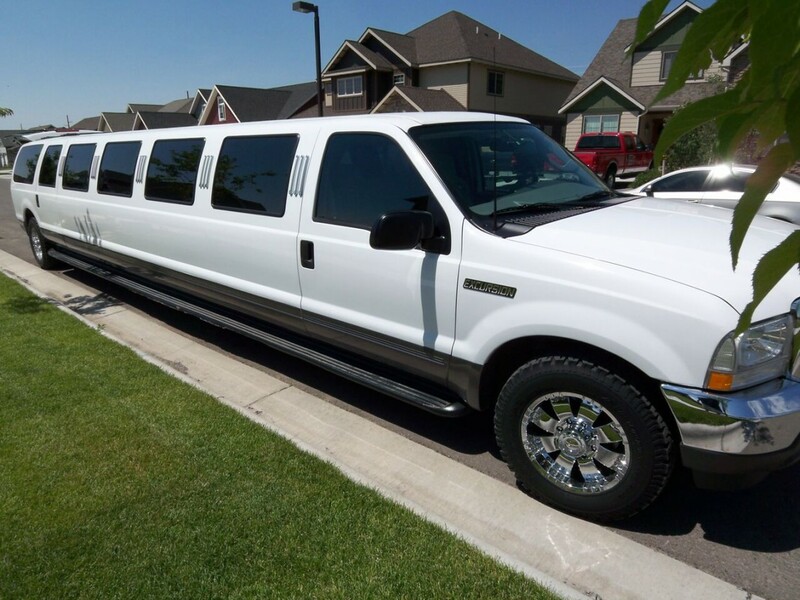 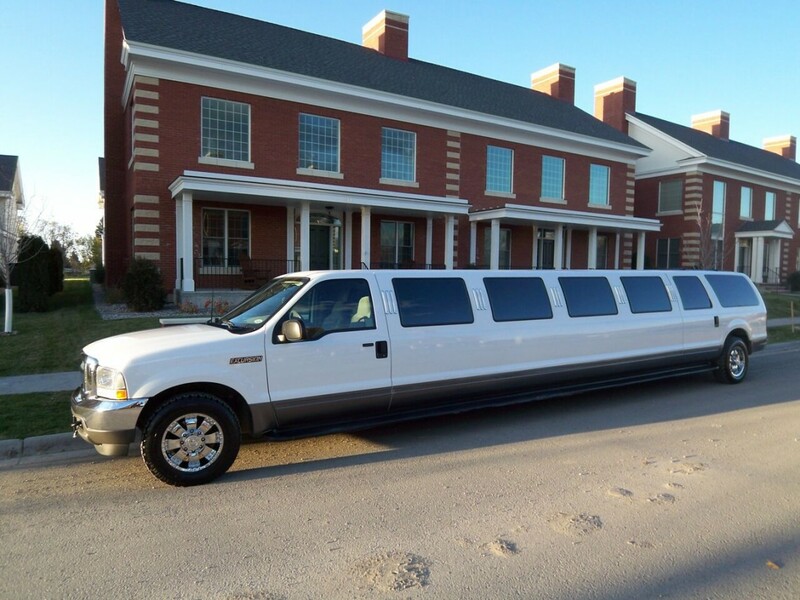 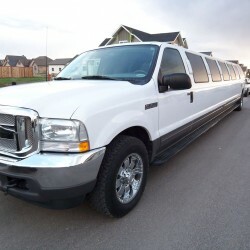 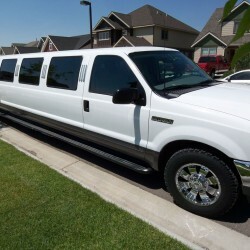 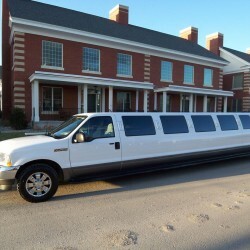 The Ford Excursion stretch limo is roomy enough to fit all of your friends! 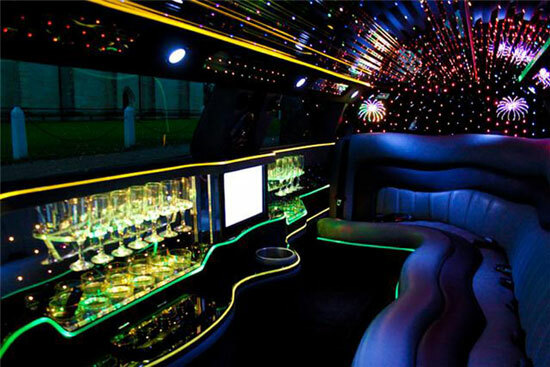 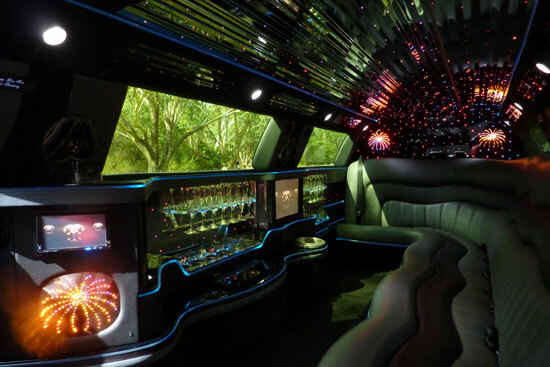 With a black and grey interior, wood floors, and a custom stereo system, this limo makes an impressive first impression. 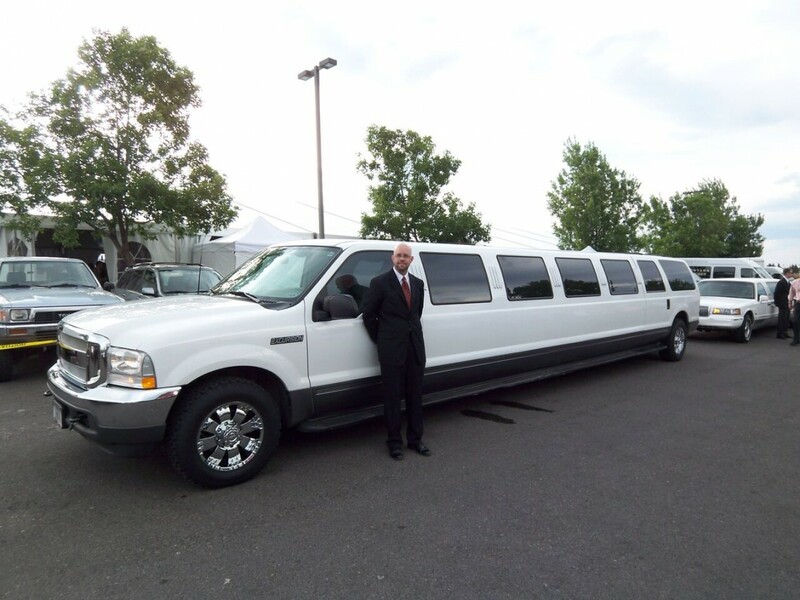 This limo can even handle towing enclosed trailers for added luggage room if needed.